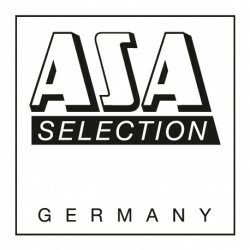 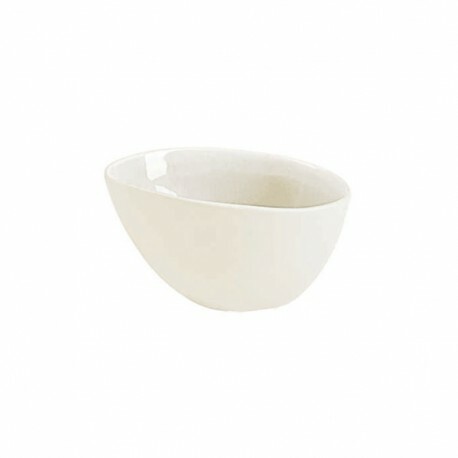 Small, champagne-colored bowl of the Asa series à la Maison with dimensions of 10 x 7.5 cm and a height of 5.7 cm. 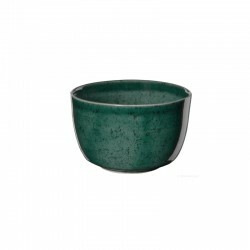 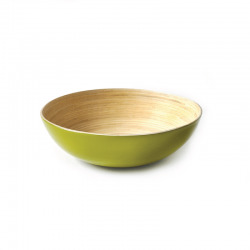 The small bowl is ideal for side salads or desserts as well as small snacks. 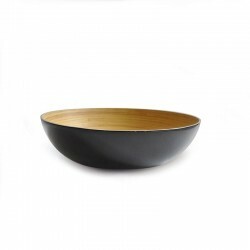 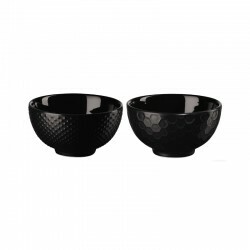 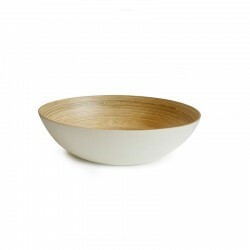 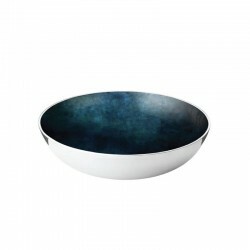 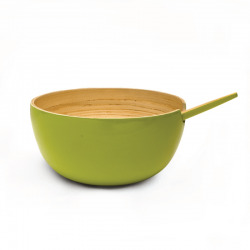 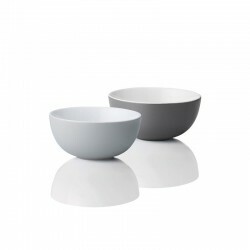 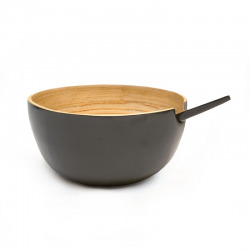 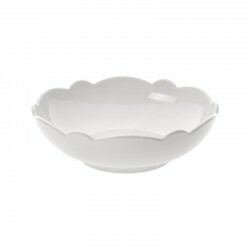 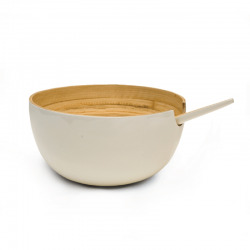 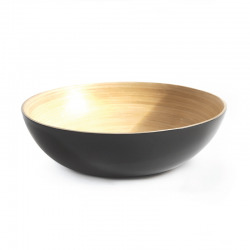 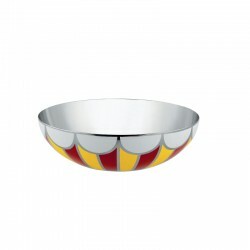 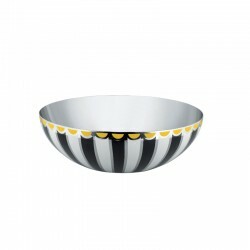 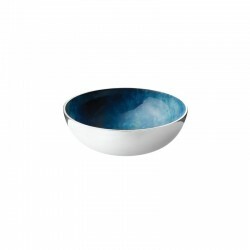 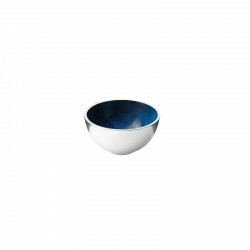 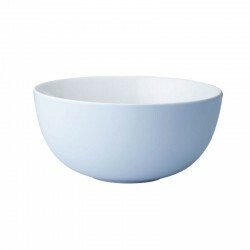 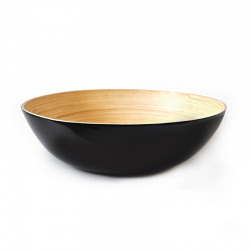 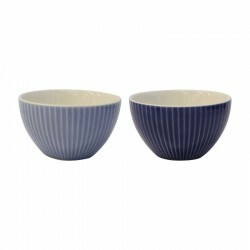 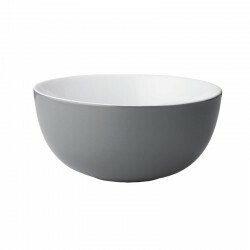 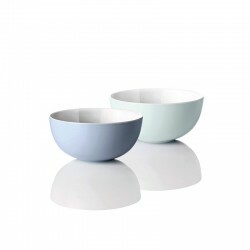 The bowl can be combined with all other elements of the À la Maison series.